The strength of your network marketing business is measured in "leaders" - not in the number of distributors. Leaders are the long-term foundation of your business. Successful leaders have a plan. They want to duplicate themselves as leaders. This plan doesn't happen by accident. Follow this plan. 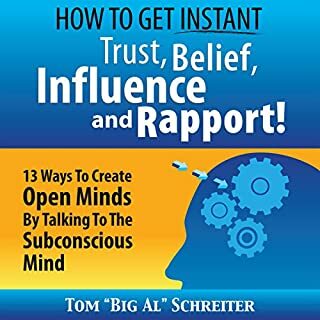 Instead of wishing and hoping for leaders, this audiobook will give you the step-by-step activities to actually create leaders. Yes, there is a plan for building leaders, and it is simple to follow. Discover how to give ordinary distributors a leadership test to determine if they are ready to enter the path of leadership. Then, learn how to start their learning process with the biggest leadership lesson of all: problems. 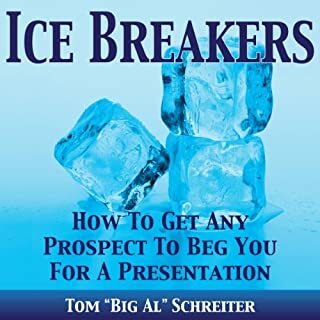 This is the perfect audiobook to lend to a new distributor who wants to build a long-term MLM business, and would like to know exactly how to build it. Creating network marketing leaders should be the focus of every business-builder. Toughest leadership test: problems. If you have a potential leader that still is passing up problems, you don't have a leader. A must read for all networkers. Great stuff. I really enjoyed all the stories. If you are truly wanting to be successful you need to have your team read this. I listen to 1-2 audiobooks per week. This one stands out for being one of the shortest but most productive. Excellent job making points with stories and giving actionable examples. I loved it. Big Al always has great pointers. my recommendation in high regards. Great! 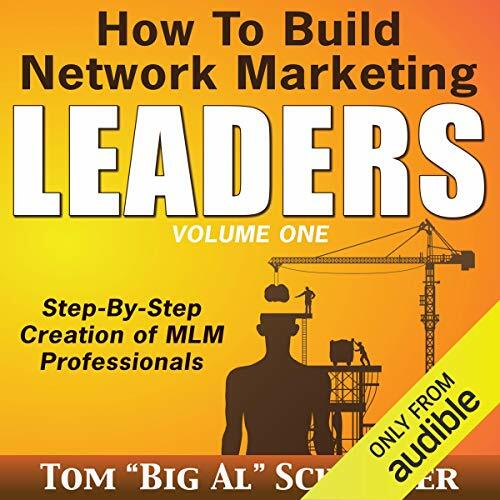 This book does not only apply to the Network Marketing Business, but to any leadership activity. It helps the mentee understand what is expected of him or her, and it also lifts a big weight from the mentor's shoulder who thinks that him or her is responsible for the potential leader's success. Great tips and lots of good info! Ready to try it out with my team! I will definitely recommend this book! 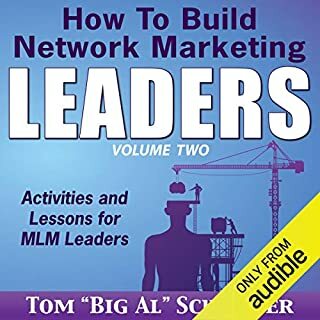 Knocked this audio out in a few days, easy listen and makes complete sense for anyone looking to build and lead large network marketing teams. 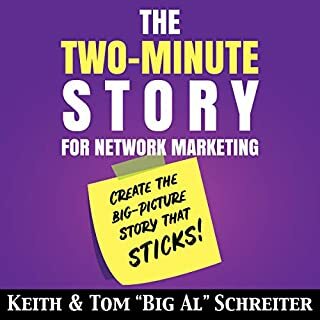 An absolute must for anyone that wants to take network marketing seriously. Incredible value I am recommending this to all of my downline. 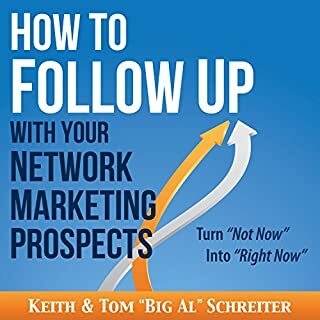 I wish I'd listened to this book when I started my NWM business! It would have saved so much time and angst. Not just great for developing as a leader but packed full of skills and tips to help build a massive team. It acted as a great mirror for me to reflect on my own leadership. Light bulbs popping throughout! i loved this book! its amazing how it changes your mindset and fills you with positivety and facts! thank you. I have found this book to be extremely helpful for the growth of my business. I have so much more clarity now! 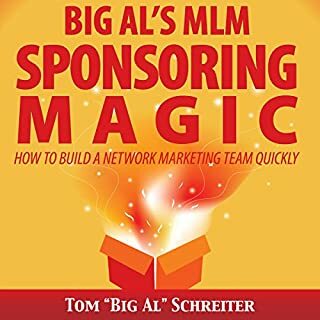 I would recommend this book to all network marketers!